This week’s single-digit temperatures have been a perfect excuse to spend some time creating a new unit on Martinique. 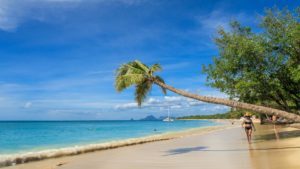 I think my students will enjoy spending time communicating about Caribbean vacations and the exposure to past tense sentences will help many of them demonstrate their ability to perform in the Intermediate Low range. Click here (Link updated 5/25/18) for an agenda, to which all resources are linked. Day 1: I will present a short Google Slides showing “my” trip to Martinique. (Unfortunately, I haven’t yet actually been there.) 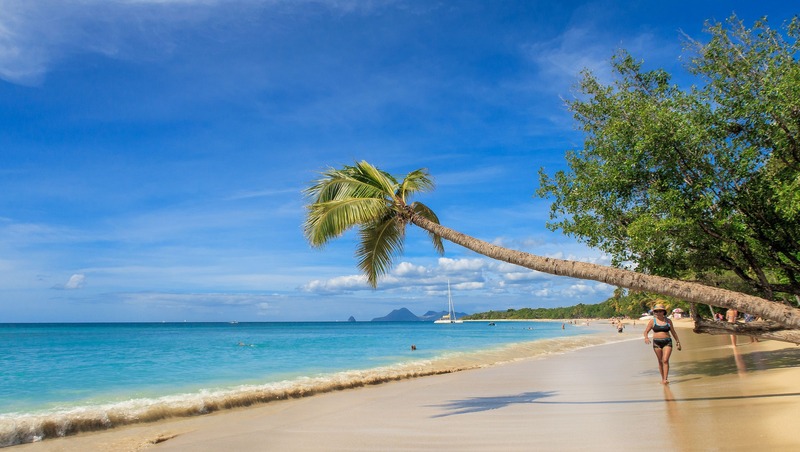 This presentation will familiarize the students with some of the sights in Martinique as well as the vocabulary for common tourist activities. I will call on individual students throughout the presentation to ask whether they have done each of the pictured activities in order to provide additional input for this vocabulary and these structures. The students will then complete a manipulative activity in small groups in which they match sentences to the corresponding photo. I will allow them to use their resource guides for this activity, as it was their first exposure to the vocabulary and structures. I will then project some of the pictures and orally recite sentences which the students will match to the corresponding photographs as a formative assessment. Students will continue working with this vocabulary by completing an information gap activity and then an Edpuzzle for a video about activities to do in Martinique. Day 2: I will begin by projecting and discussing an infographic which compares Martinique and Guadeloupe. Students will then watch an authentic cartoon in which Scooby-Doo and friends go to Martinique. Yep, finding this video was one of my very favorite Christmas presents–I can’t imagine anything more perfect for this unit! The students will complete an Edpuzzle and then work in small groups on a manipulative activity in which they match screenshots from the video to sentences. Finally, they will practice and then record a summary using only pictures as prompts. Day 3: I will first present an infographic about Martinique in order to provide additional input and cultural information about the island. I will then project a video which features a trip to Martinique. (The video is in two parts as I omitted a short section which showed people drinking alcohol.) Although there is no commentary in the video, it provides an authentic context for the following activities in which the students check which statements refer to things that happened in the video, and then discuss whether they would like to take this trip. (Examples: Oui, je voudrais le faire parce qu’il a nagé avec une tortue. Non, je ne voudrais pas le faire parce qu’il a vu une grosse araignée.) Finally, the students will write a postcard in which this traveler describes what he did in Martinique. Day 4: I’ll start this lesson by reviewing “my” trip to Martinique in order to review the vocabulary and structures from the presentation. Next, the students will complete an interpersonal activity in which they compare “their” trips to Martinique based on pictures they have. The students will then complete a running dictation activity designed to provide feedback on their ability to use the structures that have been introduced in this unit. As a formative assessment they will then write sentences based on photographs of Martinique. Finally, they will complete an Edpuzzle for a video about the Michelin guide to Martinique. Day 7: The students will read a blog about a trip to Martinique and complete a comprehension guide. After providing feedback, I will have them interview a partner about a trip s/he has taken and compare this trip to the one in the blog. Day 8 & 9: The students will complete a project in which they research various sites in Martinique and create a series of journal entries for imaginary visits to these sites. In order to ensure that the authentic resources are comprehensible to these students, I will allow them to use the readlang app on their Chromebooks when completing this activity. 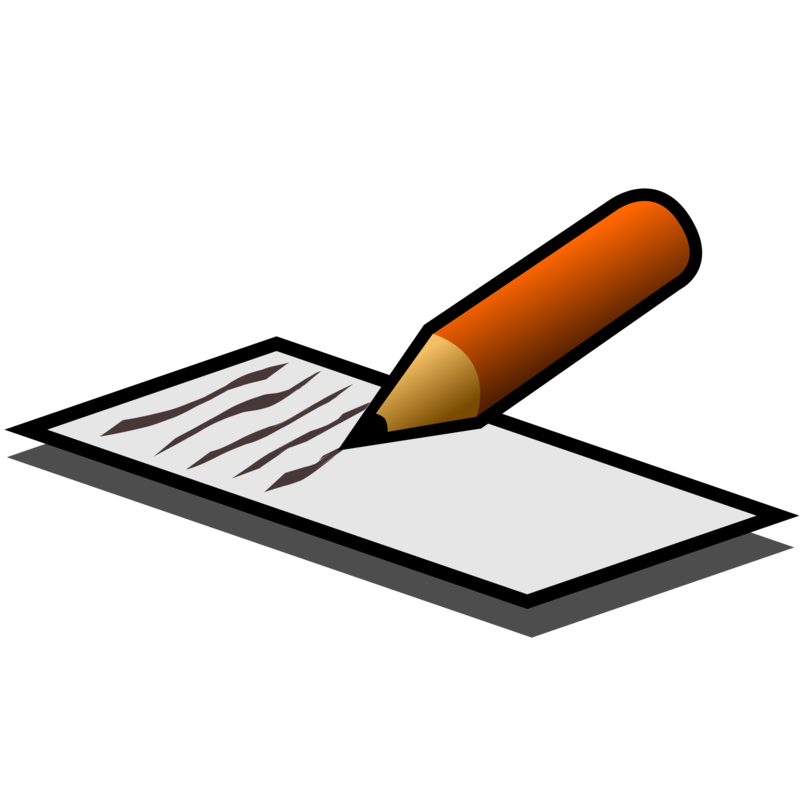 This app provides an English translation when the user hovers over individual words in an online text. Day 10: Students will prepare Google Slides presentation with photos of “their” trip to Martinique. They will then use these slides to practice orally presenting their trip. Day 11: Students will be seated in two rows, facing each other. They will present their trip to the classmate in front of them as I assess 1-2 presentations at a time. After 3 minutes, one row will move one seat to the right. This will continue until I have assessed all presentations. Day 12 & 13: Students will take the IPA for this unit in which they read a blog, listen to a video, discuss “their” trips with a partner, and then write a blog entry of their own. I sure hope my students enjoy completing these activities as much as I did creating them! This entry was posted in French 2 Units, Integrated Performance Assessments (IPA's) on December 27, 2017 by madameshepard. Just in case I’m not the only one scrambling for some engaging communicative activities for the end of the year, here are the holiday-themed stations that my French 3 students are doing this week. Interpersonal Communication: Pair Crossword Puzzles Students take either Partner A or Partner B and give French clues to help their partner fill in the words that are missing from his/her paper. The words are taken from this packet. Interpretive Reading: Students read this “Choose your own adventure” story and summarize what they read in English on this document. Interpretive Listening: Students worked on the following Edpuzzles. 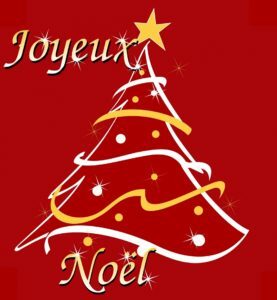 Est-ce que tout le monde fête Noël? 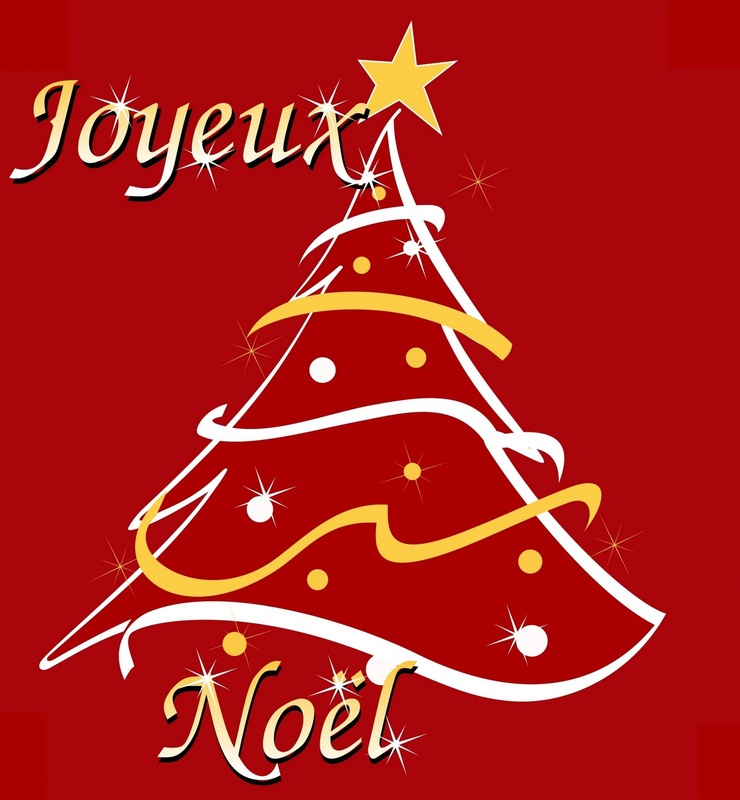 This entry was posted in French 3 Units on December 13, 2017 by madameshepard.